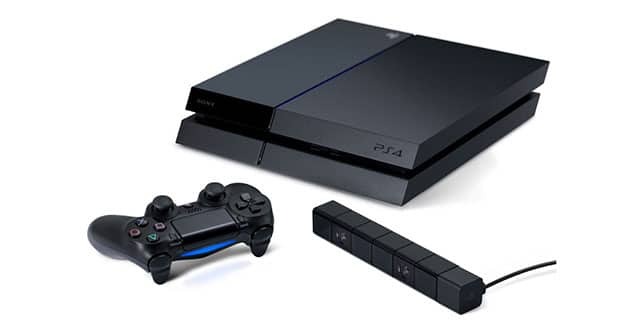 Just a week before Christmas, Amazon has the PS4 back in stock. So if you’re looking for a PS4 act quickly and order it from Amazon for $399. 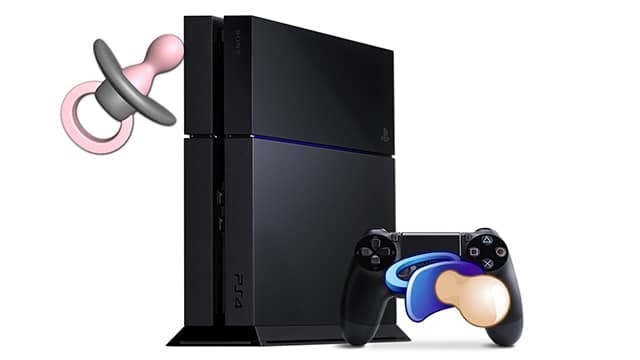 Ever since it was released last month, the PS4 has been in a very short supply. This has made it very difficult to buy a PS4, leading PS4 to sell at a ridiculous high price after purchasing it from a store.